Is it possible to have too many chairs? Well it is but they're certainly one piece of furniture I could easily collect. 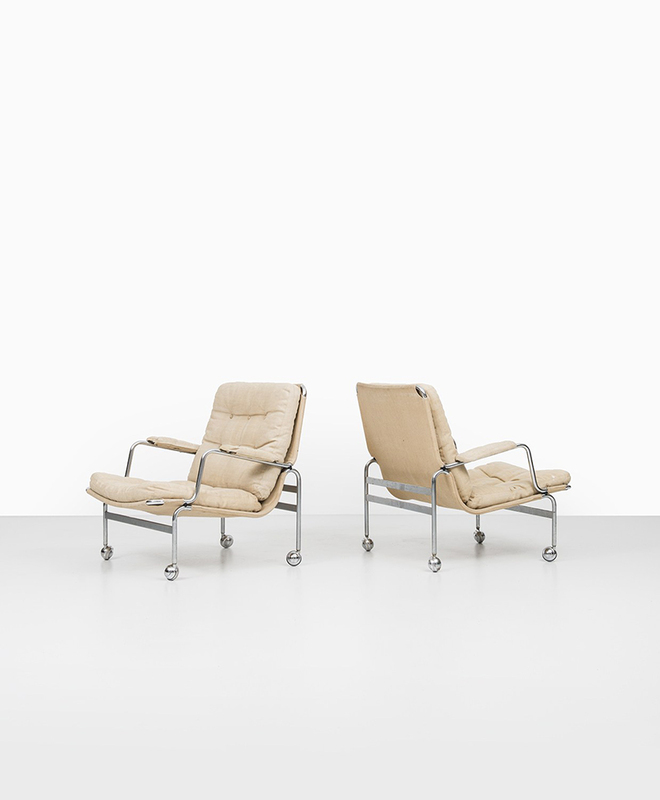 Bruno Mathsson's Karin chair from the 1960's is one of those I'd like to "collect" but use also. The padded cushion appeals to my comfort but the chrome legs appeal to my desire for simple, modern lines.